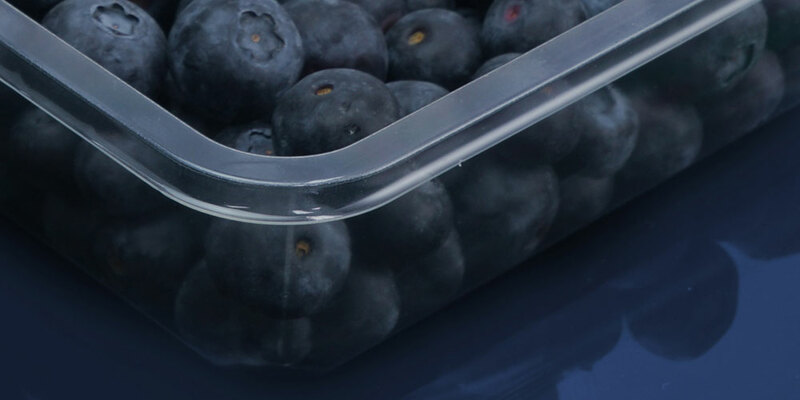 All our food packaging is manufactured to the highest quality standards. 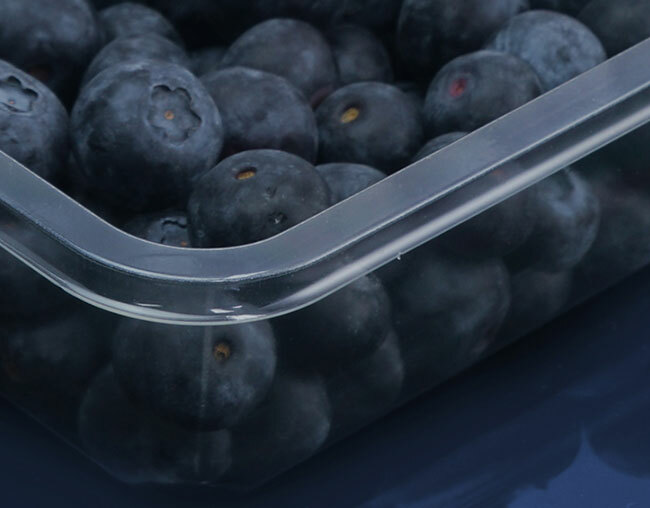 We have full BRC/IOP accreditation and all the raw material that we use is fully certified as food grade. 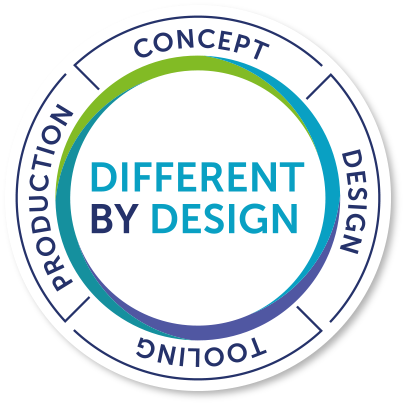 Our in-house design and tooling team specialise in producing innovative award winning bespoke packaging. 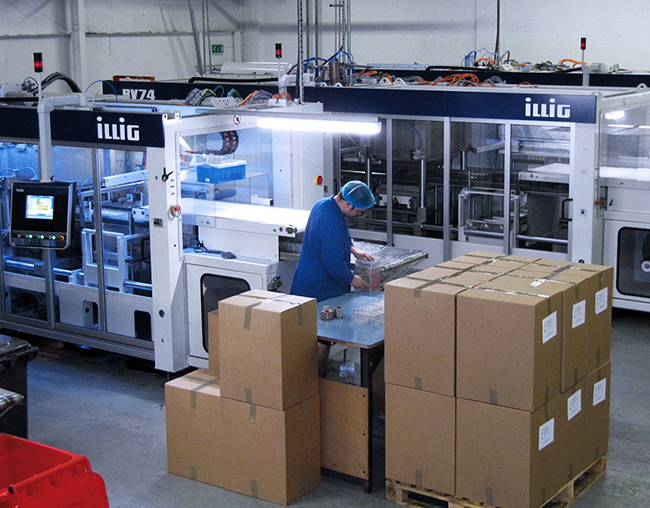 Our modern production machinery gives us a huge price advantage for production runs into the millions as well as low volume short batch runs down to just a few thousand which is ideal for seasonal promotions or new products. 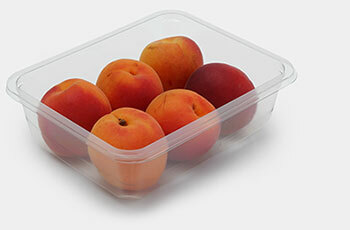 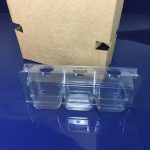 We manufacture a wide range of bespoke thermoformed trays packaging for various sectors within the food industry. 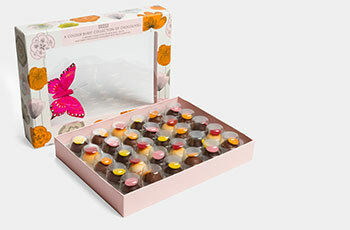 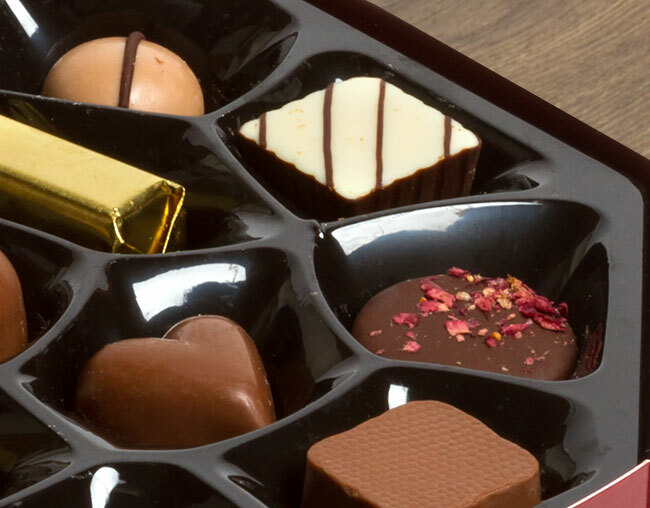 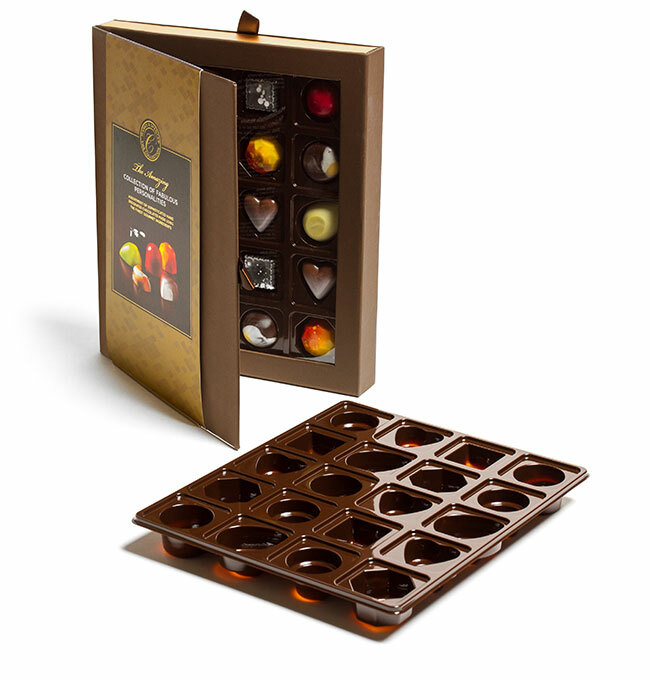 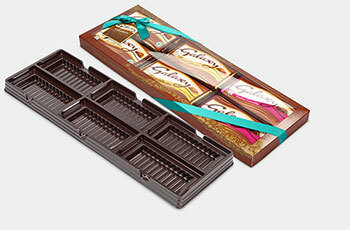 We can manufacture packaging for confectionery products to your exact requirements. 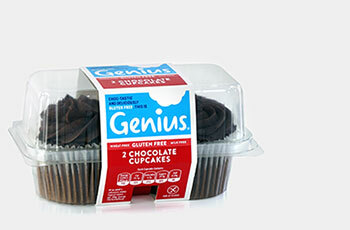 We can manufacture packaging for bakery products to your exact requirements. 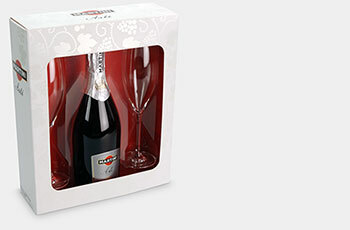 We can manufacture packaging for drink products to your exact requirements. 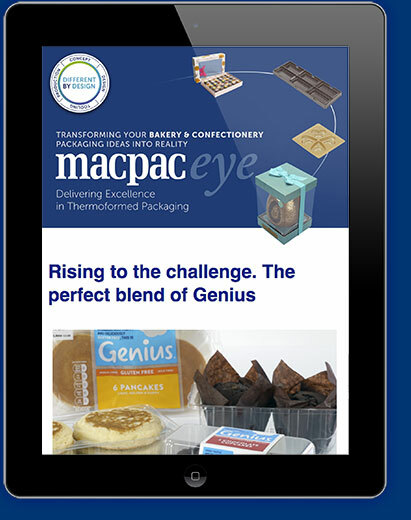 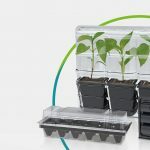 Designed specifically for your product, making packing easy and improving presentation.